So Lonely in Gorgeous: Confectionery Composition Look! For swatches of the products used in this look please visit here. Sorry for the photos Jaundice-like coloring, but it's the only one I have. 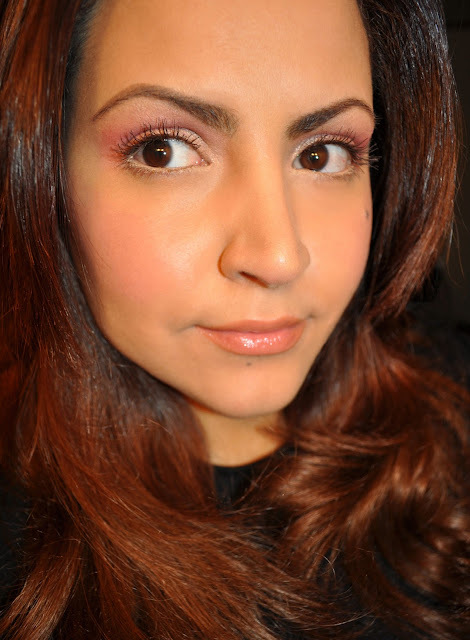 Les Merveilleuses Laduree UV Protection Make Up Base. Les Merveilleuses Laduree Moisturizing Cream Compact Foundation #20. Les Merveilleuses Laduree Powder Foundation # 20. 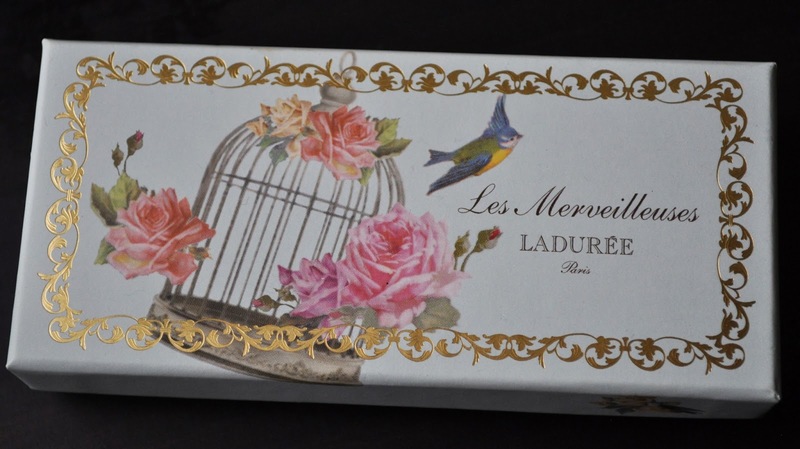 Les Merveilleuses Laduree Cream Cheek Base 102. The light peachy shade dusted all over the lid up to the brow bone. 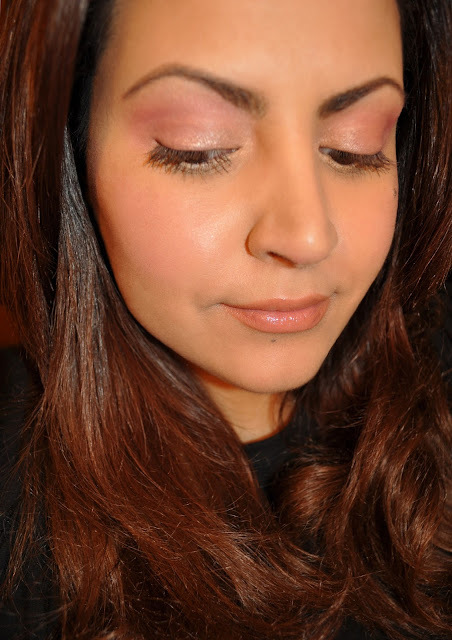 The middle pink shade placed on the outer half of the lid and crease. The darker pink shade blended lightly in the inner corner. Mac Chromagraphic Pencil in NC15-NW20 (on the waterline). L'Oreal Voluminous Mascara in Black brown (upper and lower lashes). Les Merveilleuses Laduree Lip Lacquer in 04. This photo was another fail! The shadows photographed blurry...GRRR! On my most recent Laduree Purchase, I was given a generous-sized gift with purchase samples of the UV Protection Make Up Base, Moisturizing Cream Compact Foundation, and Powder Foundation. I like the luminous sheen that these products give to my dry skin. A more in-depth review coming soon. Will you ever do the half face with makeup half face without thing? Thank you doll <333 So fair, so good with the primer and foundations.